The Little Lamb from Bethlehem is a new family tradition meant to simplify Christmas and help families bring their focus back to Christ. Moms and Dads who want to remind their kids—and who may want a little reminder themselves—that Christmas is a season of giving, serving, and showing love to others can use the Little Lamb to focus on Christ in fun, uplifting ways. The children’s book tells the story of Jesus’ miraculous birth from the perspective of one of the lambs in the stable on that sacred night. The lamb loved baby Jesus, and as they both grew, the lamb promised to share Christ’s story. 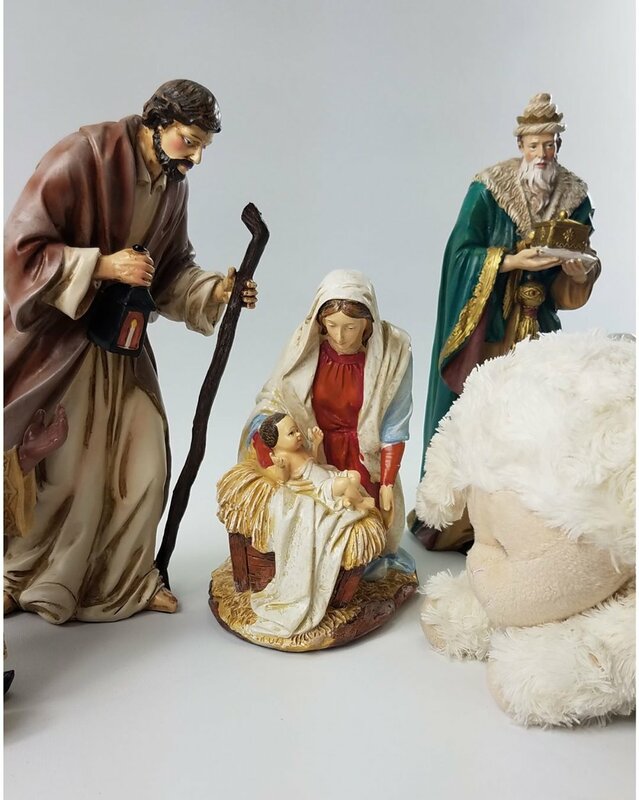 An accompanying plush, a very cuddly lamb, can now live with your family to tell his story and remind your family about the birth of Christ. Just by being present in your home, the Little Lamb from Bethlehem will be a reminder throughout the season of Christ’s love for each of us. The Little Lamb will help your family focus on giving and serving during the holiday season. Families can use their Little Lamb to fit their own family needs. Some choose to have their lamb bring new service ideas to their family every day, while others simply want a reminder of the Savior on their shelf throughout December. The beauty of the Little Lamb is his flexibility to help your family however you choose. Below are six ideas for how you can use the Little Lamb this December. Create a letter from your Little Lamb to introduce him to your family, explaining why he is here and how he will be used this season. Name your Lamb with your family and print out his adoption certificate here. Invite your Little Lamb for dinner at the start of the Christmas season, and brainstorm with your family how you want to use him this year. Kick off the season by reading the Christmas story in the Bible, and explain to your family that Little Lamb is here to remind them about this story all month long. Set up your Little Lamb when you set up your Nativity set. Remind your family that the Little Lamb was there the night that Christ was born. If these don’t work for your family, find more ideas here! Choose your favorite scriptures or read through the Christmas story in the Bible with your Little Lamb as a family. 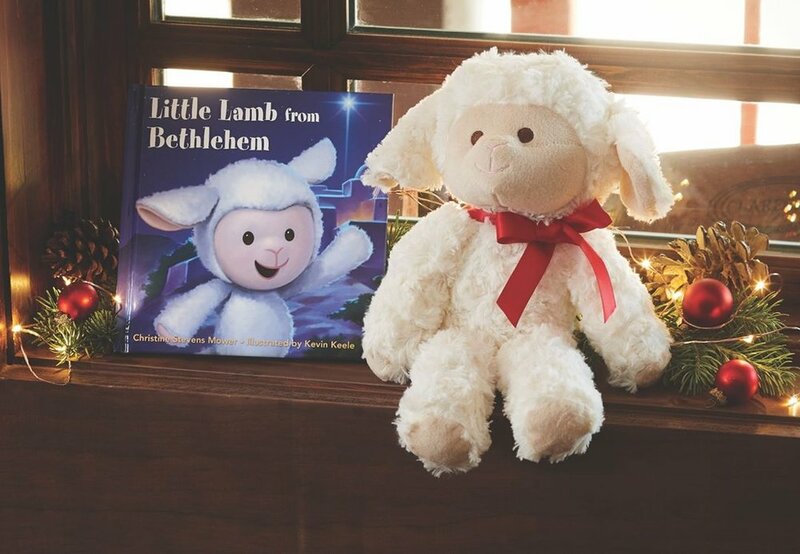 Remind your family that Little Lamb is here to bring the Spirit to your home during the holiday season, and he loves to read the scriptures with you. 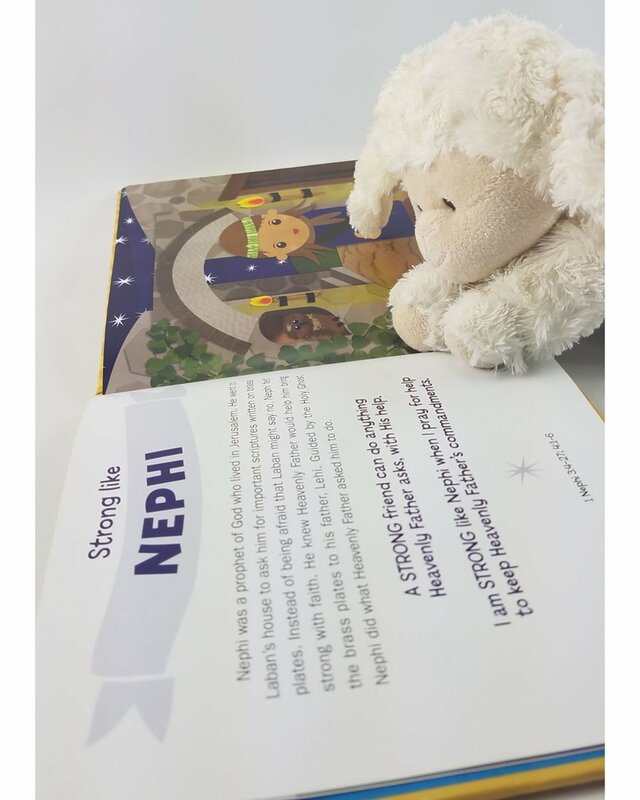 You can find a Little Lamb scripture advent calendar here. Create a list of service activities suited to your family. These can range from anything like “smile at a stranger today,” or “bake Christmas cookies for your neighbor,” to “serve in a soup kitchen,” or “donate one toy to a homeless shelter.” Choose how often you want to do these family activities. Whether it’s once a week, every day or just one time, Little Lamb won’t mind! Remember, these activities aren’t supposed to cause extra stress or tension—the holiday season has plenty of that already! Just make sure whatever you decide is simple, fits your family, and helps create that attitude of thinking outward rather than inward. A simple smile or paying it forward in the drive-thru lane can truly make someone’s day. For some extra inspiration, download a free, printable activity calendar here. If you like to read Christmas stories before bedtime in December, bring the Little Lamb with you to read along with the kids! Have Little Lamb there as a simple reminder of the reason for Christmas. Throughout the season, use your Little Lamb to bring kind notes of gratitude, appreciation, and love to family members. Encourage kids to write notes for siblings, parents, and grandparents, or have kids find notes written by you. Seeing Little Lamb can remind kids to think of kind thoughts about their family members and encourage them to share nice words with each other. This simple activity can help your family focus on others during the Christmas season. The beauty of Little Lamb is his simplicity. There are no requirements for daily activities, elaborate schemes, or over-the-top plans. The Little Lamb from Bethlehem is meant for families to be a reminder of Christ’s love for us and for the true reason we celebrate Christmas. If you aren’t sure what to do with your Little Lamb, feel too busy for planning activities, or just want to make your Christmas simpler, Little Lamb can be placed on your mantel, a shelf, or anywhere prominent in your home to act as a reminder of the birth of the Savior all season long. We hope this guide helped you start your Little Lamb tradition this Christmas. Find more inspiration, free printables, and service ideas, and see how others are using their Little Lamb, at LittleLambFromBethlehem.com.